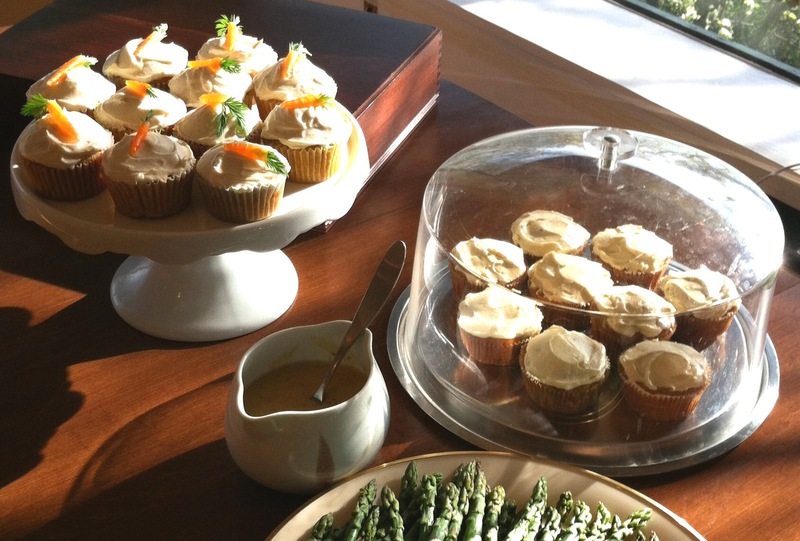 We had Gluten-Free Vanilla Cupcakes along with Laura’s gorgeous Carrot Cake Cupcakes for dessert on Easter Sunday. Cupcakes proved to be just the right-sized treat following the big ham dinner. 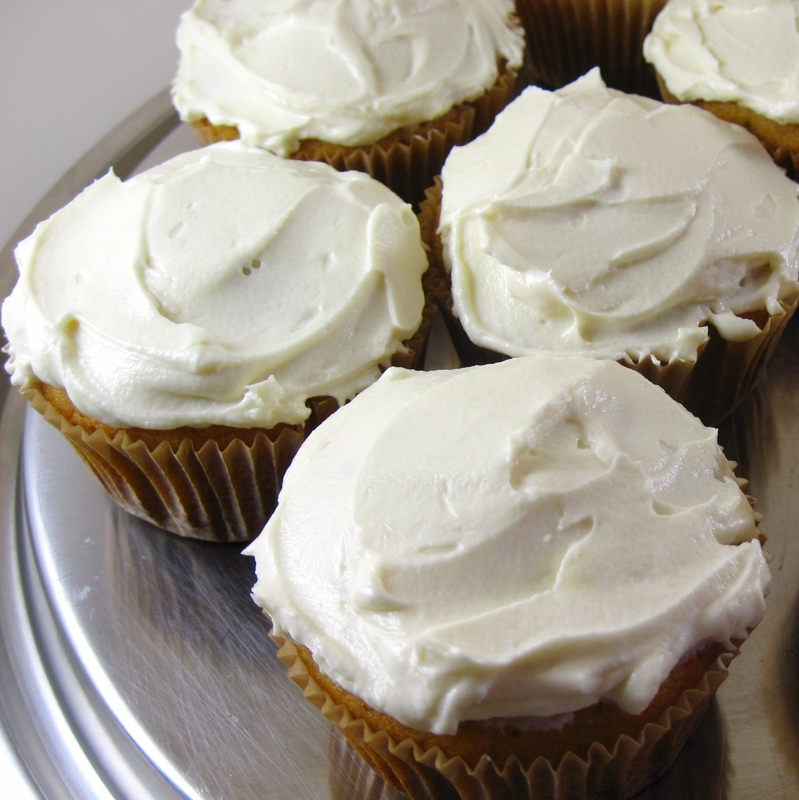 I adapted the Gluten-Free Vanilla Cupcakes from a recipe in Elana Amsterdam’s Gluten-Free Cupcakes. I have to admit that I was very skeptical about how they would turn out, but they were actually excellent. 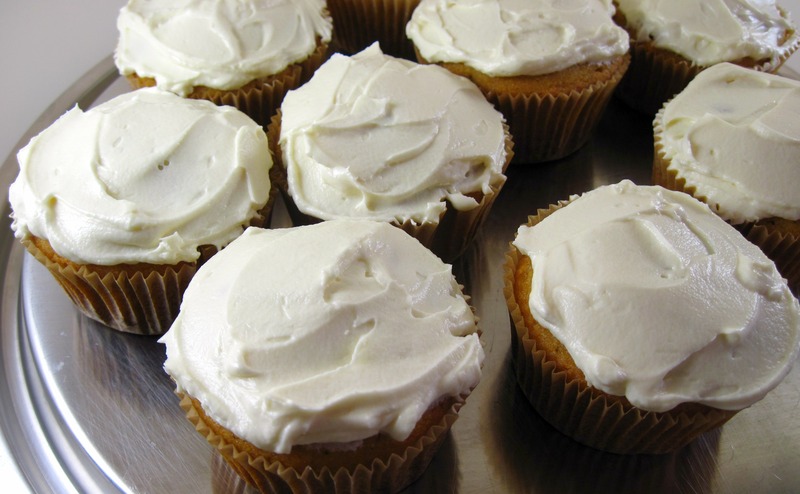 Elana writes that cupcakes made with coconut flour cannot be stored at room temperature for more than 10 – 14 hours or they will turn “hard as rocks”. She suggests putting them in an airtight container in the refrigerator. I just kept the leftover cupcakes in my cake keeper on the table. Bob ate the last one 3 days later and said it was fine. I think the airtight container is the key. This is the first time I have ever used coconut flour. It apparently soaks up all the liquids in a recipe, so her coconut flour recipes are developed using more liquids. For this reason, I would not recommend substituting all-purpose flour for the coconut flour unless you want to experiment with it. Elana uses agave syrup to sweeten the cupcakes. I’m not a big fan of agave, so I substituted honey and it worked perfectly. Again, I don’t know if sugar would be a good substitute. I suspect that a liquid sweetener is necessary with the coconut flour. I was so impressed with Gluten-Free Vanilla Cupcakes! They really had a great cakey texture; I expected them to be a little weird. I liked them so much that I bought Elana’s book. If you need gluten-free recipes, I think you’ll be very please with these cupcakes and Elana’s book. 1. Preheat the oven to 350˚. Put 9 cupcake papers in a muffin tin. 2. 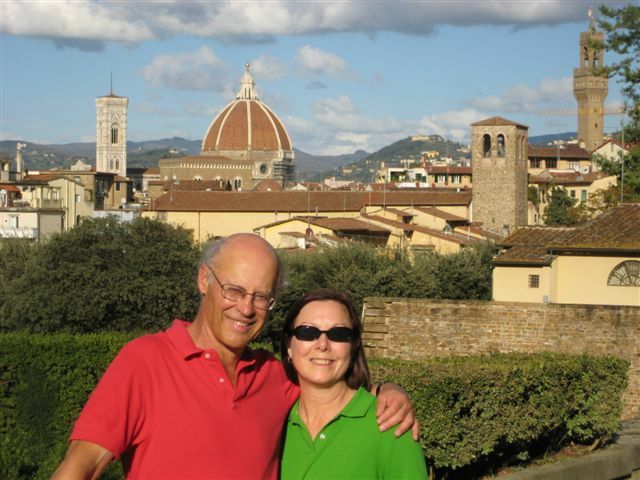 Stir the coconut flour, salt, and baking soda together in the mixing bowl of a stand mixer, or a large mixing bowl. 3. Whip the eggs, oil, honey, and vanilla extract together in another bowl until well blended. 4. Add the liquid ingredients to the dry ingredients and mix in the stand mixer, or with a handheld mixer, until thoroughly combined. 5. 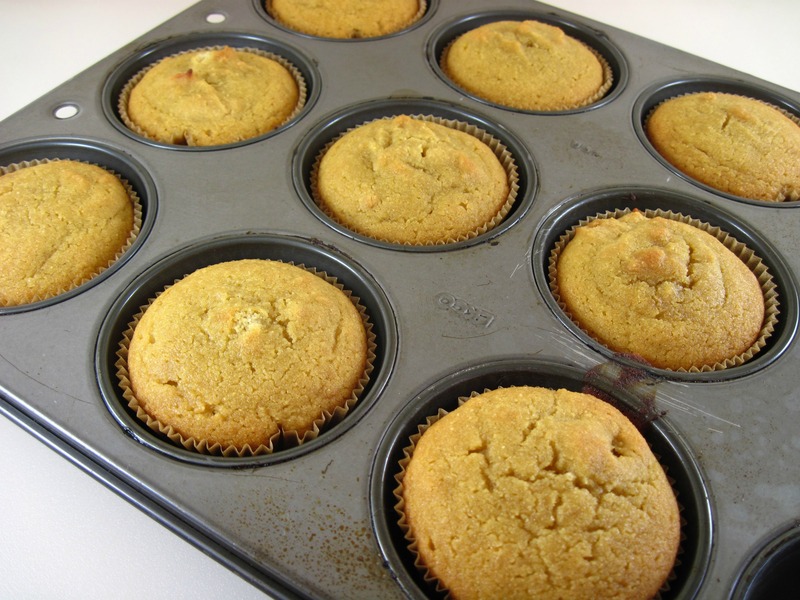 Put ¼ cup batter into each of the 9 prepared muffin cups. 8. If storing them for any length of time, put them in an airtight container. Elana has recipe for Cream Cheese Frosting, but I chose to use base my frosting on her Orange Cream Cheese Frosting because it had butter in it as well as cream cheese. I thought it might be more like a traditional buttercream frosting. Everyone seemed to like how it turned out. This makes a lot of frosting. You’ll probably have more than you need. Cream all of the ingredients together. Taste, and add more honey, if you would like it a bit sweeter. I think she’ll like this one, Liz! Gluten free recipes have always interested me, though i am not an avid follower of them still I love these cupcakes. Something new to try. In the cupcake recipe you only mention using 1/2Cup + 2 tbsp coconut flour is that the correct amount? Seems like very little flour for the amount of wet ingredients. Thank you very much for your reply! I’ll give it a try and let you know how it goes! You’re welcome! I hope they work as well for you as they did for me. Hey. Just a quick question. When I put everything together it seems a little dry. Am I missing something? When I bake them they don’t raise up like they should. I’m trying to make the vanilla cupcakes for my housewarming this weekend. The coconut flour really soaks up the liquids, so this recipe has more liquid ingredients than most. Did you use a liquid sweetener, like honey or agave syrup? I really don’t think you can substitute sugar. I don’t remember that my batter was especially dry. You can see by my picture that they didn’t rise too high. And the recipe makes 9, not 12 cupcakes, so don’t try to divide the batter into all 12 muffin cups. Be sure to wrap the cupcakes well to keep for the weekend. I kept them in a cake keeper at room temperature and we found ours were still great 3 days later. Coconut flour is extremely absorbent so you are correct, you cannot substitute other flours. It requires both more liquid (per volume) and more leavening than other types of flour. A dry sweetener would not work in the recipe above, unless you added more liquid. You could replace honey with maple syrup, if you like. If you’d like to learn more about how to cook with it, I wrote a three part series on Cooking & Baking with Coconut Flour based on my experience as a cooking instructor, chef, recipe developer, and food and health writer.